One of the oldest known art forms, the ancient art of mosaic lives on in cultures and places all around the world. Mosaic has been crafted in stone, clay, glass, shell and tile since time immemorial. 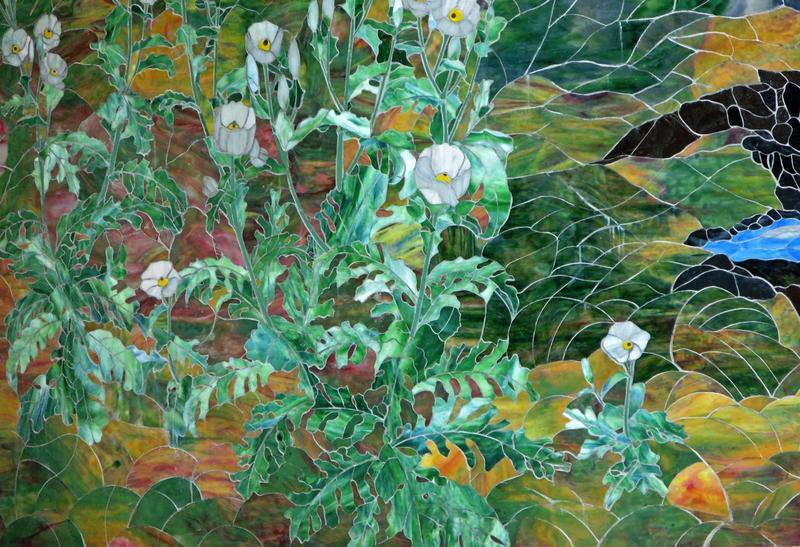 Stained glass mosaic stands out among mosaics due to its magnificent complexity of color harmonies and contrasts, textures, richness and vibrancy, so much so that tile mosaics pale in comparison. Yokomo stained glass mosaics are not only strikingly beautiful, they are permanent works of art that are maintenance free, washed only by the wind and rain. 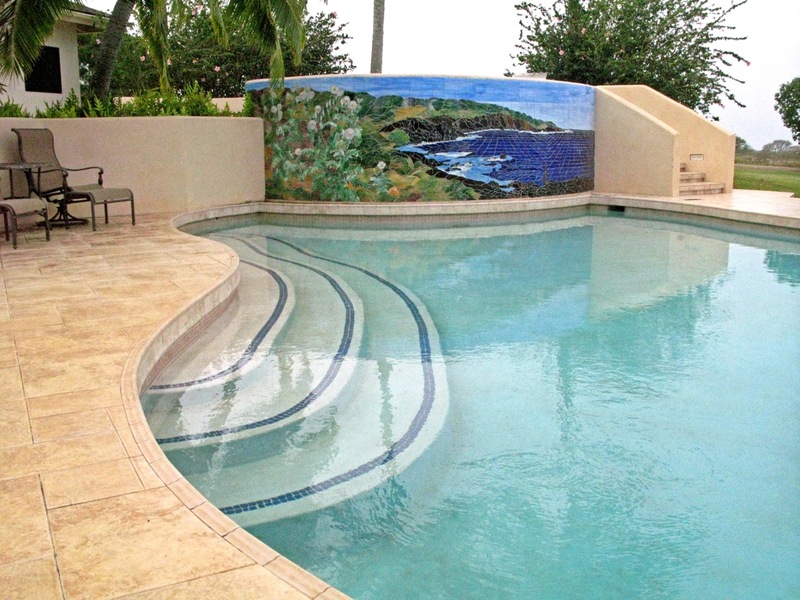 Exterior mosaics become heirlooms, retaining their brilliant colors and earthy subtleties, all the more interesting as the surfaces vary from matte to satin, and from highly textured to richly glossy. Calley and Lamar's mosaic works are distinctive in their subtlety, elegant color harmonies and sophisticated design. 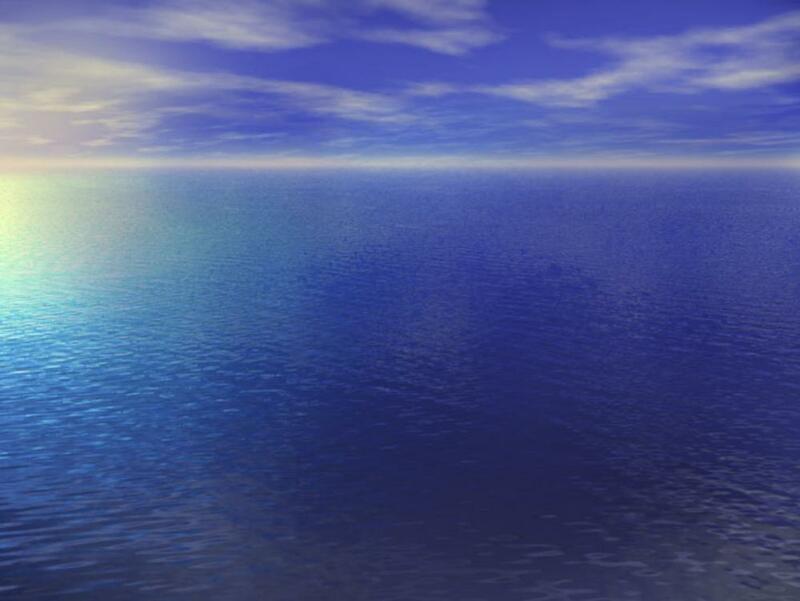 They are perfect for exterior wall art, pools, counter backsplashes, room borders, public works of art, religious windows and textured entryway relief pieces, indoors and out, in commercial and residential settings. Calley and Lamar have recently completed two Art in Public Places exterior stained glass mosaic murals for Kipapa Elementary School, Mililani, Hawai’i, and Pukalani Elementary School on Maui, both commissioned by the State Foundation on Culture and the Arts, Honolulu, Hawai’i. Now (2018) Calley is commissioned to design a series of murals for the new Kona Airport renovation under way. Because of their passions to create, Yokomo’s mosaics are more reasonably priced than one might imagine. 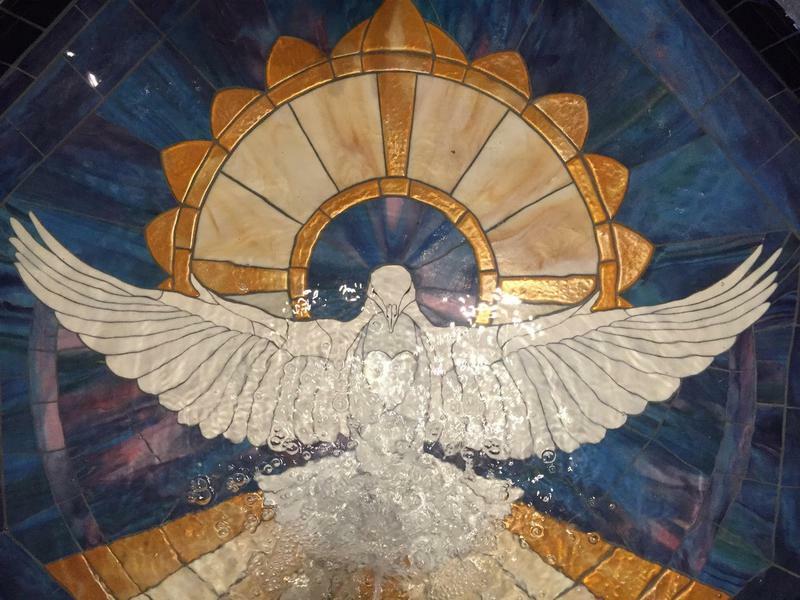 Please consider a mosaic to bring meaning, beauty and significance to your home, office, garden, pool, church, or public art venue. Venturing into the realm of pools and fountains, Calley and Lamar proudly present their latest creation at Waimea's Annunciation Catholic Church. 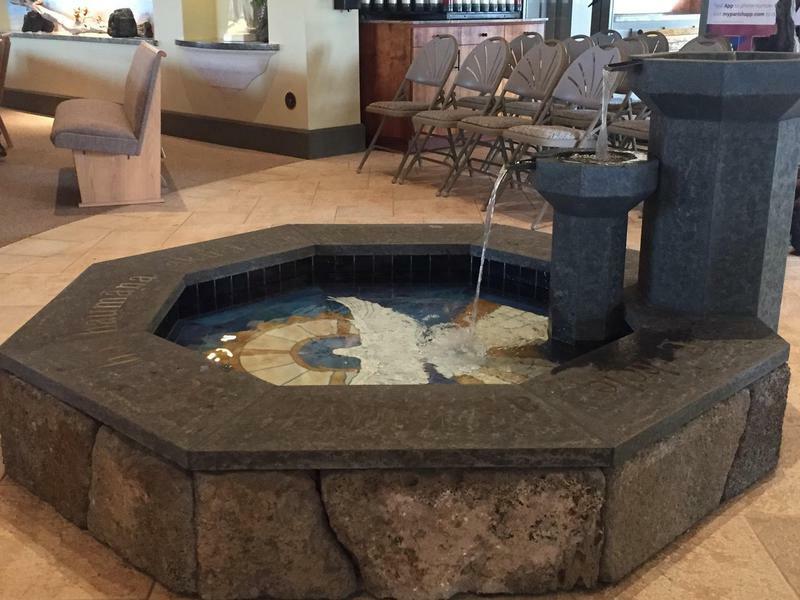 Depicting The Holy Spirit, this beautiful baptismal font is constructed of stones from an original Catholic building on the Island. Calley designed the inside walls and floor of the fountain, and personally chose every piece of glass to find its perfect placement within the array. Since no glass exists which met Calley's standards for the gold glass, she and Lamar designed and fired their own.